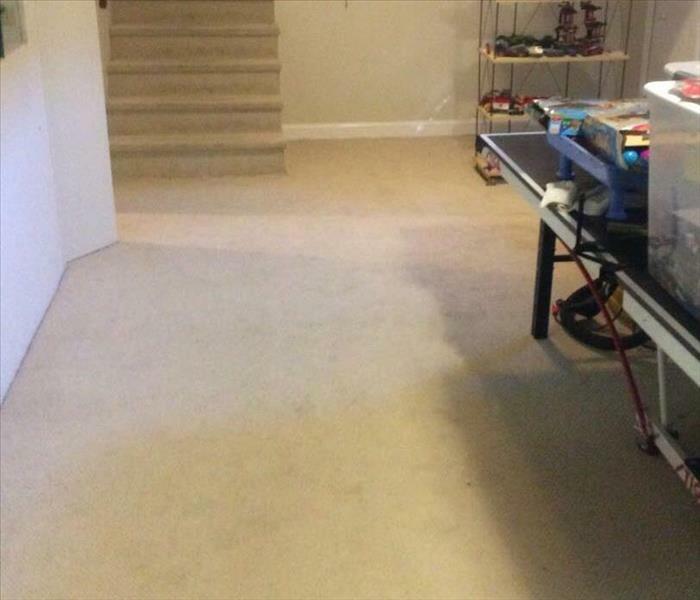 Whether your water damage is caused by flooding or plumbing leaks, SERVPRO of Waltham/Weston/Watertown/Wayland has the scientific knowledge and equipment to quickly dry your home or business. Secondary damage from water exposure can set in within 24 hours. Our trained and certified franchise professional will arrive quickly, assess the situation, remove standing water, and set up the proper equipment to dry your property quickly and hasten your recovery. We are available 24 hours per day, 7 days per week to take your call and respond to your disaster. 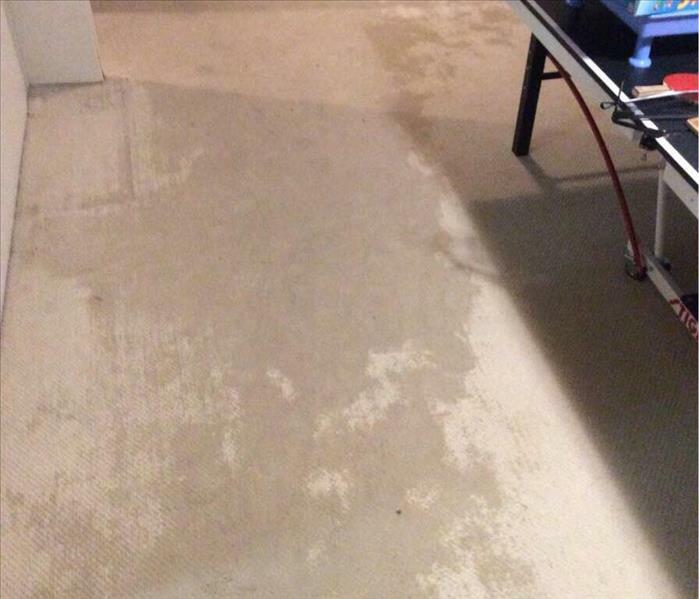 We make your water damage "Like it never even happened."